POS stands for point of sale. But beyond a simple POS definition, a POS system meaning can encompass a lot. You’re in the right place to learn all you need to know about point of sale systems, because we’ve created this ultimate guide to understanding this financial concept. Through this guide, you’ll learn a fundamental POS definition, all of the details on point of sale systems, and even what your best POS system options are. Before we start to pick apart all of the intricacies of what is POS, let’s first nail down a fundamental definition of POS. As we already covered, POS stands for point of sale, and is defined as a place where sales are made. 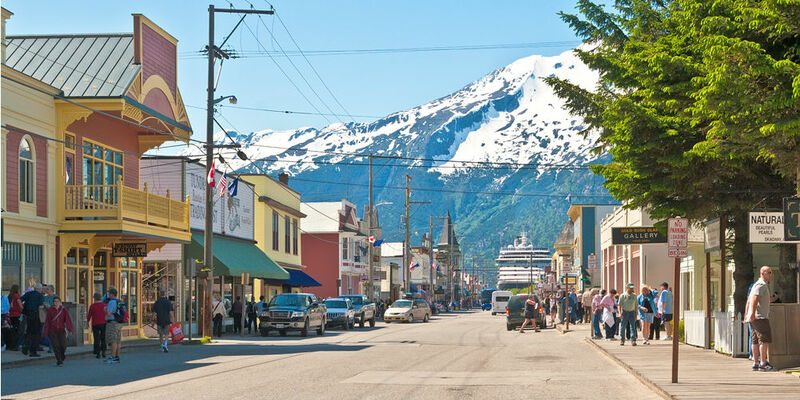 Zoomed out, a POS system meaning could be a general place of sale, like a brick-and-mortar store, a mall, or even a city. More precisely, though, a point of sale system, or POS system, meaning will refer to the system that businesses use to run their transactions. 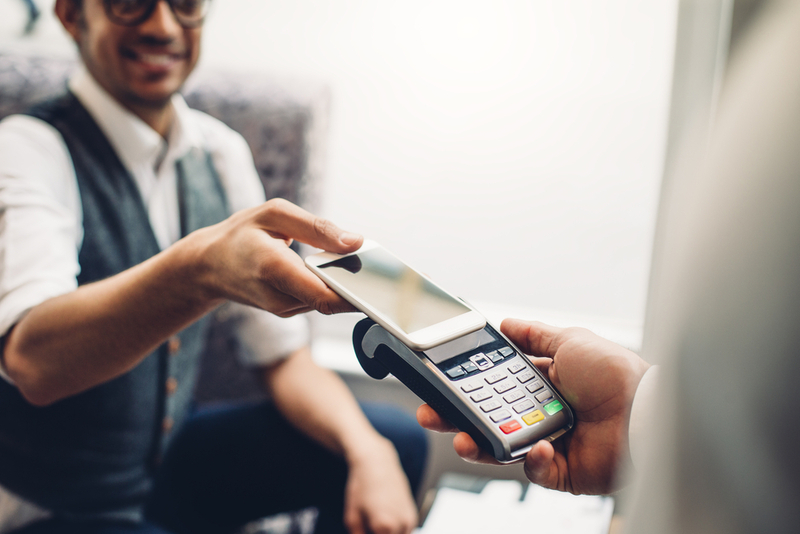 Whether it’s online or in person, a POS system will allow your business to accept card payments and—hopefully—much, much more. A card processing system, in contrast, will simply allow your business to accept cards. Depending on which POS system you end up choosing, you’ll be able to access a wide range of capabilities that all center around transactions. These capabilities will be essential to the distinction between a point of sale and a mere card processor. And because these capabilities are so crucial to POS system meaning, let’s take a look at them in detail. Now that we’ve got a general idea of a POS definition, it’s time to start diving into the details of what is POS, and how is it different from your average, everyday card processor. So, what capabilities do POS systems usually encompass? First and foremost, the POS definition relies on being able to run transactions, so you should expect your point of sale system to be able to process payments. At a minimum, your POS system should be either be able to accept online payments or be able to read card magstripes—the magnetic stripe on the back of a card that allows machines to read it via swipe. However, in this day and age, the POS definition has morphed and evolved with technology. If you run an ecommerce business, then your business could be well-served by a POS that simply accepts online payments. As long as you don’t need to run any in-person transactions, a point of sale system that simply works online—with customers inputting their card info in order to pay for your business’s product or services—could be all you need. That said, online processing comes with its own, specific needs, especially when it comes to security. Be sure that any online point of sale system you opt for offers a secure payment gateway and guaranteed encryption of your customers’ payment information. Otherwise, your business’s and your customers’ financial information could be at risk. 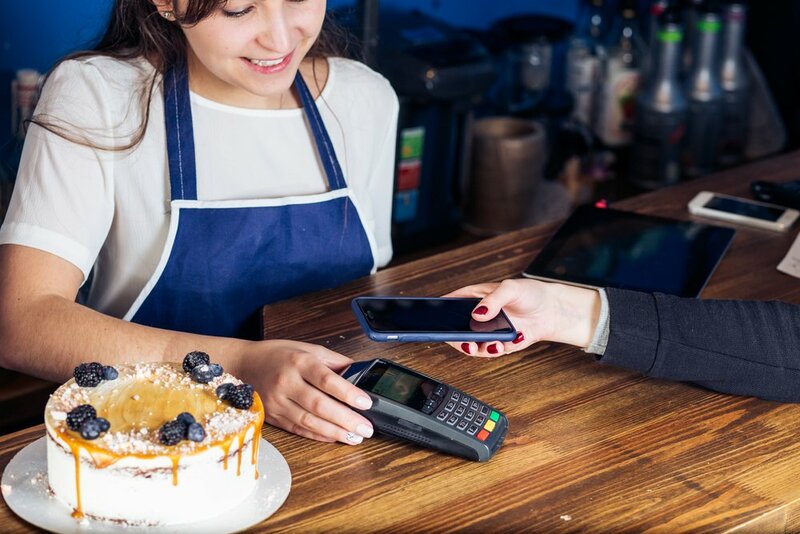 On the other hand, if your business makes transactions in person, then your point of sale system will need to be able to process physical card payments. As the most basic, universally used way of processing card payments, swiping magstripes is a must for a POS system for in-person transactions. Though many customers will come equipped with chip cards or contactless payments methods, not every customer will. As a result, in order to be able to accommodate any card-paying customer, your POS system will need to be able to read cards—even those without chips—with a magstripe reader. Additionally, accepting chip card payments will be an added bonus to any point of sale system. Chip cards have become nearly universal due to their added security. While magstripes make cardholder information easy to access and duplicate, chip cards will keep cardholder information secure with a unique code upon transaction. As such, accepting chip cards will be much more than a gesture to your customers—it will allow them the peace of mind that comes with knowing their information is secure. Finally, accepting contactless payments will be a huge step toward making the checkout process that much more convenient for your customers. 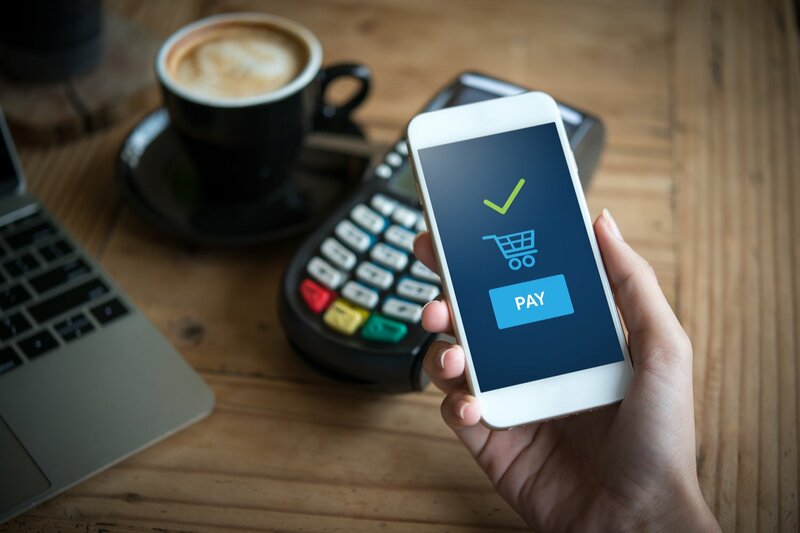 Many consumers are moving their payment information into contactless payment apps like Google Pay and Apple Pay. These apps allow consumers to run transactions with a simple tap of a smart device—provided that the business they’re paying is able to accept contactless payment. 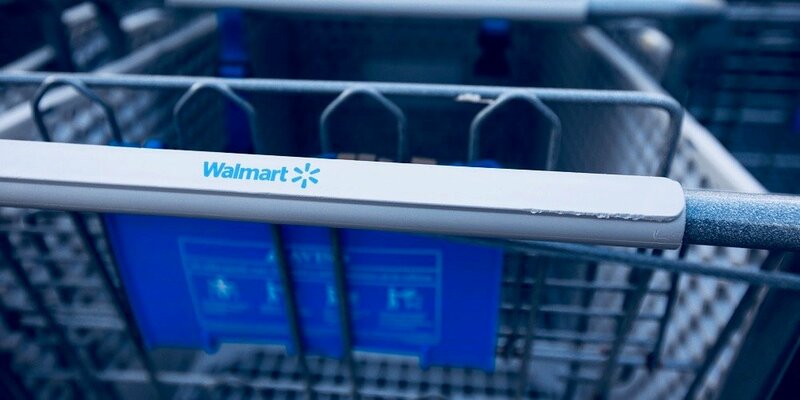 Choosing a point of sale system will allow your customers a smoother, more convenient checkout process, sure. But it will also seriously speed up your business’s transactions, which will end up whittling down your customer wait time. The next step up in the hierarchy of what a point of sale should offer? Put simply, it needs to make transactions easier for you, your employees, and your customers. Ideally, your business’s point of sale should be able to provide your customer with receipts in whatever form they prefer. Do they prefer a digital receipt? They should be able to choose between a texted or an emailed receipt. Or maybe they prefer a paper receipt—in which case, your POS system should be able to print one quickly. Your point of sale should also make tipping easy with an easy-to-use tipping experience. The most user-friendly tipping interfaces will come with suggested tipping, with pre-calculated percentages, along with a customized tipping option. Trust us—your employees will thank you for this one. Even before the actual transaction, your employees or you will need to ring your customers up. In this crucial step, your point of sale shouldn’t slow down the process—having a point of sale system with an easily navigable inventory catalog for quickly ringing up customer will seriously speed up your checkout process. One feature that only the best point of sale system out there will offer is the ability to access valuable insights based on your business’s transactions that you’ve run through the system itself. With the best point of sale options, you’ll be able to access data from your business’s transactions through customizable reports. With many top-tier point of sale systems, your employees will be able to clock in and clock out through the payment processing terminal. This will keep you from having to collect and reconcile hours, and allow your employees the autonomy they need to do their jobs well. For almost any point of sale system that offers a clock-in, clock-out feature, this system will also automatically reconcile tips and commissions. That’s because with each transaction an employee runs during the hours they work, their name will be attached to it. Similarly, your point of sale should help you automate and optimize how you manage your business’s inventory. By nature of processing the outward flow of your business’s inventory, point of sale systems—the best ones, anyway—should help you keep track of where your inventory stands. Processing each time your business sells each specific product gives your point of sale system the unique ability to keep precise track record of the status of your inventory stocks. As a result, point of sale systems can often provide reminders when inventory is low, so that you can make sure your business never runs out of crucial products. Some point of sale systems will even go a step further—they’ll allow you to make inventory orders within their software. With this feature, if your business receives a reminder to refill a stock of inventory, you’ll simply have to press a few button within the same app to do so. 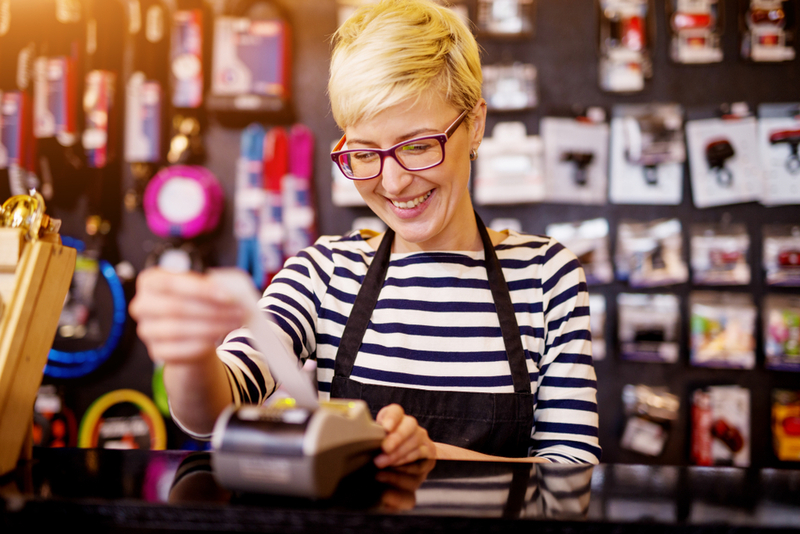 With POS systems that offer this feature, you’ll be able to track transaction history, take notes, and potentially even contact customers, all through your point of sale. 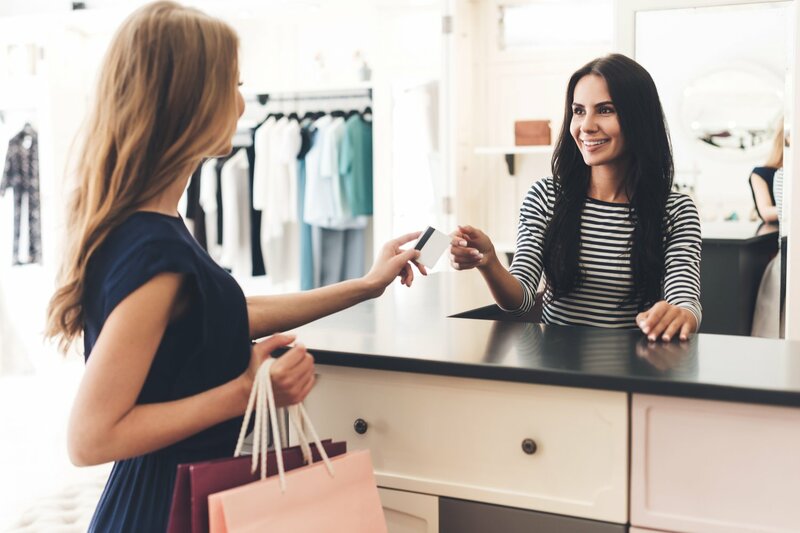 If your business relies heavily on return business, then opting for a point of sale that offers this feature could seriously up your customer return rate. Now that we’ve combed through the various details that the answer to “What is POS?” could entail, it’s time to take a look at how much point of sale systems cost. Almost every point of sale option that you’ll come across will come with payment processing fees. These fees will be charged to your business based on how many transactions you run and on how large each transaction is. Much of the time, a payment processing fee will be a percentage of the payment value being processed, plus a small flat-rate fee. However, there are often payment processing fees that are simply percentages of the payment value being processed, without the small flat-rate fee attached. On top of payment processing fees, many point of sale systems will charge your business for using their software. This means that, in order to access the upper-level capabilities that point of sale systems boast, you’ll have to pay a fee to access the software that provides them. More often than not, this fee will be a monthly payment. Sometimes, though, you’ll be able to access the software with a one-off flat payment. Finally, almost every point of sale system comes with a hardware cost. Point of sale hardware is crucial for accepting credit card payments. Whether it’s something as small as a smartphone plugin, or something as large as an entire countertop register, the hardware for your point of sale system will likely cost your business a one-off lump sum. Square point of sale has become one of the most widely used point of sale systems out there—and for good reason. Through Square, you can convert your smart device into a high-power point of sale. However, what sets Square apart from most POS systems is that it comes with stellar hardware and software options that are completely free. That’s right—Square offers a magstripe reader and a point of sale app that are both free. To be clear, you’ll still have to pay a payment processing fee to Square to use these features. But that said, this is still one of the most affordable options on the market. Another top option for a POS system is Clover. And if you want a wide range of options, then a Clover point of sale system is your best bet. Clover will offer your business four different hardware options along with three different software plans. This will give you a huge number of combinations of hardware and software to opt from in order to find the very best iteration for your business. 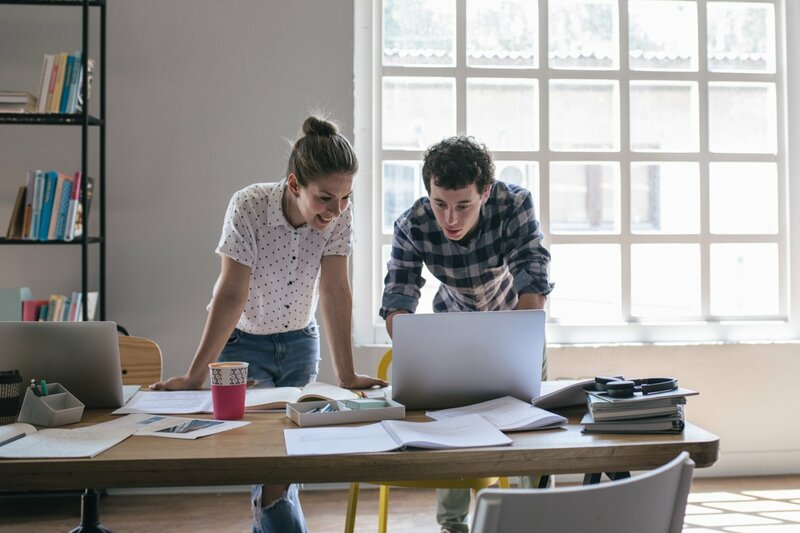 As a small business owner, you’re probably familiar with the name QuickBooks. But did you know that Intuit QuickBooks offers a POS system? With QuickBooks POS, you’ll be able to choose from three options to find the best fit for your business. Whether you opt for the Basic, Pro, or Multi-Store version of QuickBooks point of sale, you’ll simply have to pay for it with a one-off, lump sum payment. So, if you prefer to find a POS system with no payment processing fee, then QuickBooks point of sale is one of your best—and only—options. Now that we’ve covered all the details on what POS is, along with all of the related questions a small business owner could have on POS system meaning, it’s time to take a step back. What’s the bottom line for this comprehensive answer to what is POS? Now that you’ve accessed your information on POS system meaning through this resource, you’re equipped to answer that question for yourself. If you like what you’ve learned on POS system meaning, then you might consider looking into your POS options with more detail. If you don’t like what you’ve learned on POS system meaning, then maybe your business simply doesn’t need a point of sale system. Either way, the information you’ve learned from this guide on decoding what is POS should empower you in your next steps toward your business’s ultimate financial health.